The OutBack true sinewave GFX International Series Inverter/ Charger is a competitive power solution designed for applications with lower power demands. Incorporating a DC- to-AC sinewave inverter, battery charger and AC transfer relay housed within a die-cast aluminum chassis, the International Series GFX Inverter/Chargers give you the ability to sell solar, wind or hydro power back to the utility grid while providing instantaneous back-up power in the event of a utility outage. 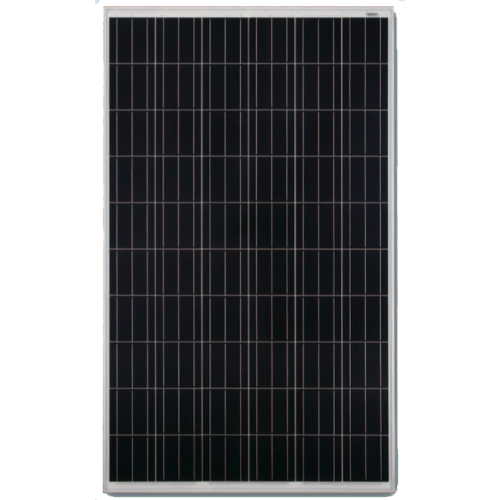 The GFX International Series built in transfer relay automatically disconnects your loads from the utility grid and powers them from the inverter in the event of an outage, allowing you to continue using your solar and battery back- up power, unlike traditional grid-tie systems. For areas that frequently experience power instability such as surges, spikes or brownouts, or where standard inverters have trouble syncing to the utility grid, the GFX International Series grid reconnect timers have been set to reduce overall sell-back downtime and improve system functionality. Intelligent multi-stage battery charging prolongs the life of your batteries and built-in networked communications allow for simultaneous communications of up to ten OutBack Power components within the system. The exclusive modular system architecture means that increased power output is just an additional inverter/ charger away. Our GFX International Series uses a sealed chassis that can operate in the harshest environmental conditions such as high humidity and corrosive salt air. OutBack Power inverter/chargers are the only choice when you need a true-sinewave, powerful, modular and reliable power solution for your home, business or extreme application. 1300 watt continuous Output, with 1800 watts for 30 minutes and 2900 watts for 5 seconds.